If you have iOS 12 or later, there’s an easier way to fill and save passwords. 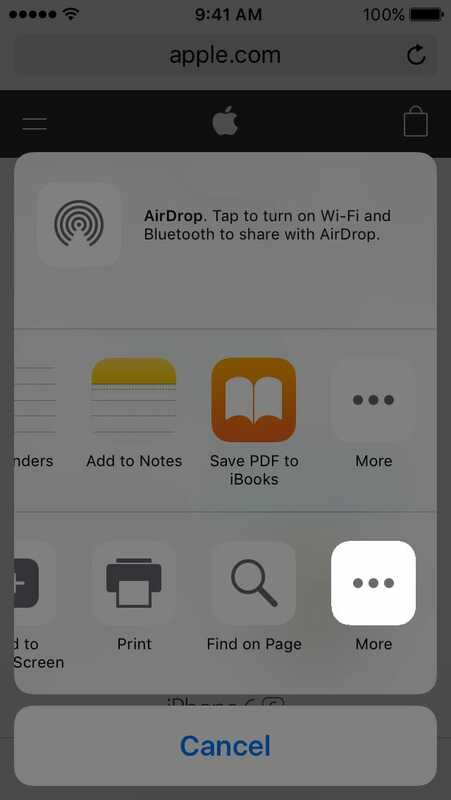 Open Safari and tap the Share icon. Swipe left on the bottom row of icons and tap More. Tap to turn on 1Password in the list of Activities. Touch and hold next to 1Password and move it to the top of the list, then tap Done. From now on, you’ll be able to fill passwords and more, without even opening the 1Password app. In Safari and apps with a web view, visit the web page where you want to use the 1Password extension. 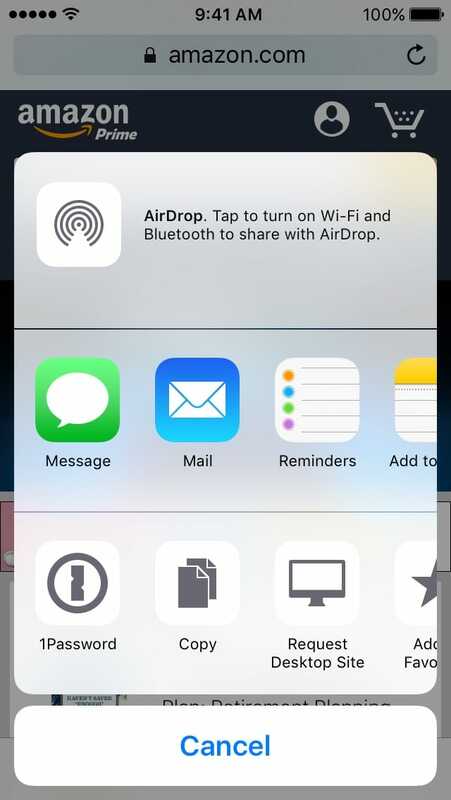 Tap the Share icon, then tap 1Password. Many apps have added support for the 1Password extension. 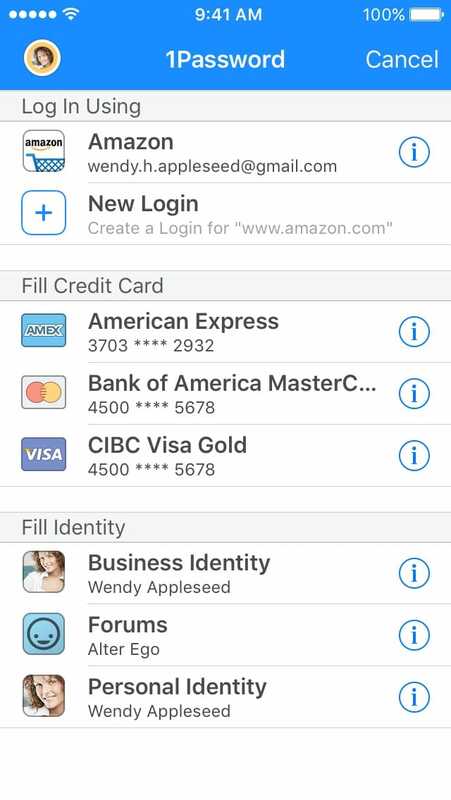 In a supported app, you’ll see the 1Password icon near the password field. Tap it. 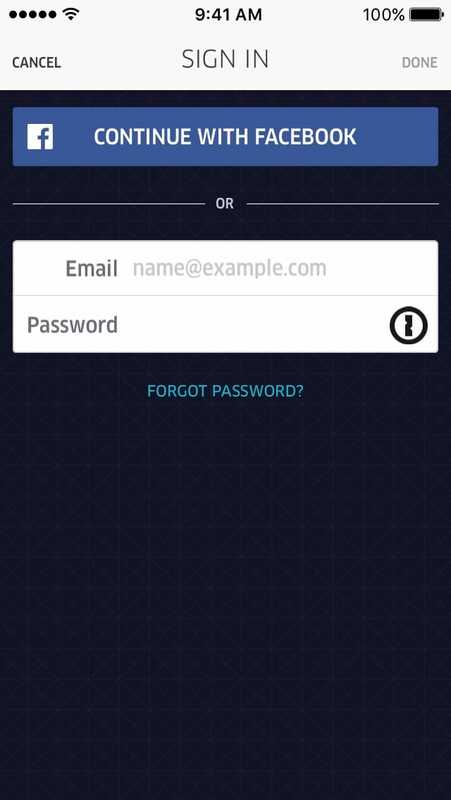 To fill a password, tap a Login item. To save a password, tap New Login. Learn how to change a saved password. To view an item’s details, tap the icon. To switch vaults, tap the vault icon in the top left. In Safari and apps with a web view, tap to fill a credit card or address. When you’re done, tap Cancel. In Safari, the extension can’t be accessed from a blank tab or the Favorites page. If you have an item in 1Password that’s not appearing when you open the extension, you may need to edit the item to make sure its website field matches the website or app. If you’re an iOS app developer, add the 1Password extension to your app. Make sure that you set up the 1Password extension.